I was thinking of joining toastmasters actually as I would really very much like to overcome my fear of public speaking, particularly as it will give me the opportunity to regularly practice speaking to people (the 'persistence' dimension of black_mamba's guide). However, whilst one of the reasons they state for people joining is "overcoming fear of public speaking", it does cite a lot of other reasons, and I fear that it will mainly be people who are already pretty good, but just want to perfect their speaking. So I wonder whether anyone who has attended can suggest what the environment was like in this regard? Yeah, this is what puts me off joining something like Toastmasters. If it's any consolation, although I am now confident at public speaking (to a degree) I wouldn't say that those skills and that confidence easily translates into more informal social confidence. It's almost like a completely different set of skills to be able to engage a large audience vs. talk informally. ^ Yeah really helpful. Not only are you less likely to succeed if you avoid public speaking, but it's more about how you look and sound than what you say? Really helpful lol. I had to do a lot of public speaking in a previous job including twice to a news crew, but my SA wasn't as bad then. I also spent my 20's singing in bands. 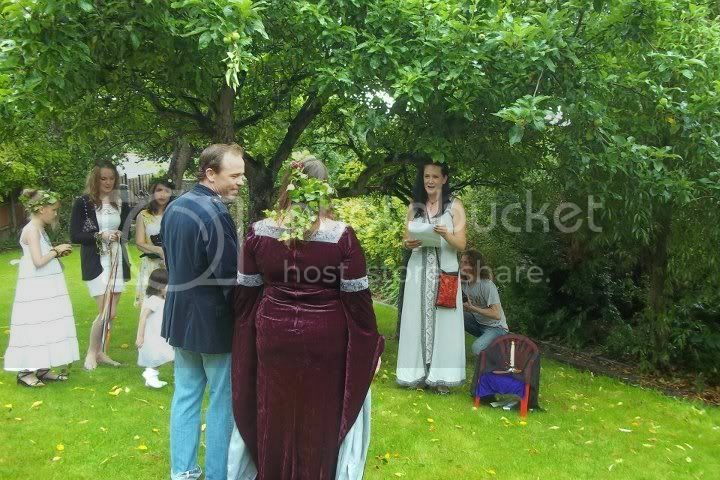 I have also done public speaking with bad SA, and the last time was when I performed a handfasting for my best friends. I really thought I was going to poo or vomit waiting to go through, and they had written 4 A4 pages of stuff to be read out! What you can't see are the 50 or so spectators. I did it, I didn't imagine anyone naked or on the loo, I just concentrated on my friends and the paper in front of me and tried to pretend there was no-one else, made sure I kept my voice strong and steady and smiled all the way through. I think concentrating on the outcome and why you are up there helps you to focus. I don't think you need to be good at public speaking to succeed in life and that info-graphic is actually quite insulting! I get so nervous in some social settings that I often sit there silent because I'm too nervous to voice my ideas or add my input, especially work meetings. I am expected to give presentation soon in front of a large number of staff members and I'm terrified. For me I've alway enjoyed given presentations which doesn't really make sense as I have social anxiety. I'd always practice them over and over again and I'd feel confident because I knew word for word what I was going to say so I felt in control of the situation. Where as put me in a social situation with a group of people and I don't handle it well because I don't know what's going to happen! What are other people going to say to me? What will I say back? It causes me alot of anxiety. I'd feel confident because I knew word for word what I was going to say so I felt in control of the situation. Where as put me in a social situation with a group of people and I don't handle it well because I don't know what's going to happen! I think you've hit the nail on the head there, if we could actually control or predict other peoples actions there would be nothing to be anxious about, but as it happens we can't, we onlythink we can predict what others will say or how they will react and usually we make an incorrect negative prediction. Yes that's very true D1662. I always predict what I think they might say and what I think they might think of me which really doesn't help. I'm hoping CBT will help me with this.